Apply online in April following in the instructions on the NATO Internship Programme page. You will need to submit: your application form, a CV and a covering letter. 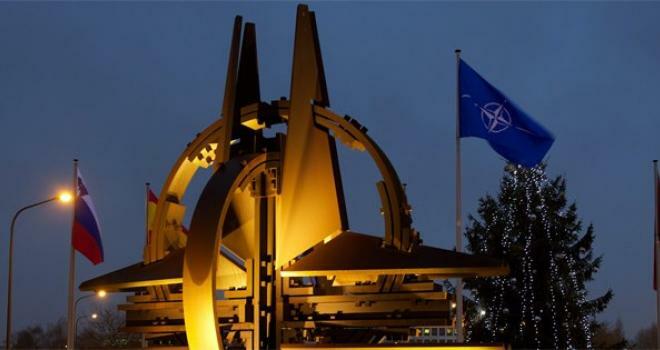 Following the North Atlantic Treaty (signed on 4 April 1949) NATO’s main goal is to safeguard the freedom and security of its member countries by political and military means.